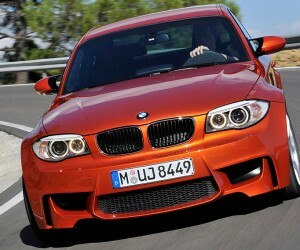 There's a special place in the hearts of the BMW faithful for the original M3 coupe. 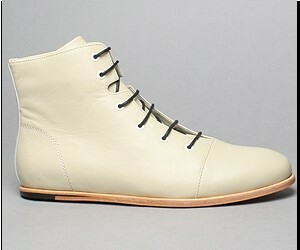 Modern men's boots by Zurick are clean and elegant. Wonderful shoes for Summer.